The centre constituted not only a challenge to the Houthis but also to the power of the Houthi leadership. It successfully appealed to the socially disadvantaged as well as youth who were attracted by Salafism’s egalitarianism, resented the power of the older generation and saw puritan Islam as a vehicle to challenge the traditional hierarchy. Fear of the Wahhabi/Salafi encroachment fuelled the Houthi’s armed fight against the government of then President Ali Abdullah Saleh, his Saudi-backed successor Abd Rabbuh Mansur Hadi, and ultimately the Saudis themselves, which led to the kingdom’s military intervention in Yemen in March 2015. Perhaps, more importantly, if one disregards the sanctioning of Iran, it is Iran rather than Saudi Arabia that is likely to shape the future energy architecture of Eurasia. Oil, in terms of demand is a diminishing commodity. If the long-term future is renewables, the medium term will be shaped by gas. Iran has gas, Saudi Arabia does not, at least not the kind of gas it can export. In fact, Iran, has the world’s second largest gas reserves. Again, disregarding the sanctions, Iran would have in the next five years 24.6 billion cubic metres available for annual piped exports beyond its current supply commitments. Four years into the war, that is not a realistic goal. Short of that, the question is how sincere Saudi and for that matter UAE interest is in finding a way out of the war. It is conceivable that short of outright victory, Saudi Arabia would want to keep Yemen weak and the Houthis militarily on the defensive. That is at best only sustainable in the short term. Fact of the matter is that the reputational damage Saudi Arabia has suffered is starting to hurt witness measures taken by the US Congress and Germany’s decision to halt arms sales to the kingdom. Conflicts are only ended, if not resolved if the pain of continuing the conflict is greater than the pain of ending it. In Yemen, Saudi Arabia could well be nearing the inflection point. The problem is that even if the United Nations mediated peace talks ultimately produce an end to the war, Yemen, if anything, will pose in the post-war era an even greater and more real threat. Yemen for much of post-World War Two history has been an after thought in the international community if it sparked a thought at all. 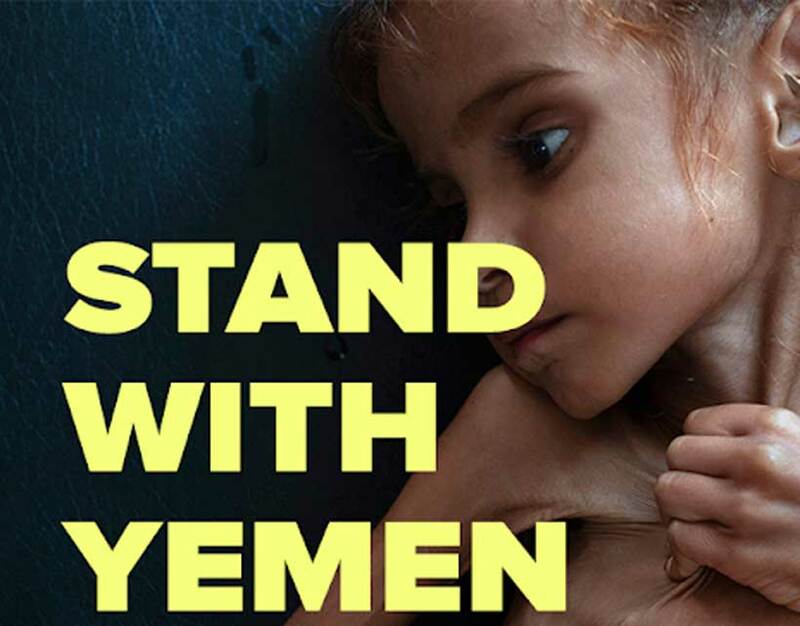 Yet, what a post-war Yemen will represent is a devastated country that largely needs to be rebuilt from scratch, a country whose traumatized population has suffered one the world’s worst humanitarian disasters and will need all the after-care that goes with that. Its not a pretty picture to look forward to. And it is one in which the damage has already been done. Having said that, its never too late to try to limit the damage, if not reverse affairs. That however would take the kind of courage and vision that Prince Mohammed and others in power elsewhere in the Middle East have yet to demonstrate.